With Coachella just over the festival season is well and truly open and everywhere you look festival fashion has started popping up. This season I have already seen lots and lots of festival pieces I've fallen in love with - between H&M, boohoo.com, Mango and all the others I am finding it so hard to choose which items to go for! If you are not planning any festivals this year, don't worry! All of the pieces will be fabulous for casual summer looks or holiday wear. One of my favourites this season - H&M loves Coachella. The pieces are fun, colourful with lots of gorgeous prints and sheer textures. I have already picked up some H&M goodies from this line, those suade shorts are to die for and so are the boots! Check out more items and prices here. Another fabulous and very affordable festival collection is brought to us by boohoo.com. This line is perfect if you want to pick up some fun summer festival pieces that won't break the bank. Check out more great festival fashion from boohoo.com here. From Mango we have a slightly more elegant and pared back take on festival fashion with a definite 70's vibe. This line is great for anyone who doesn't want to go too crazy with prints and colour. I love Mango and will deifinitely be picking up most of the below this summer! I adore the fringed bag, sunglasses and booties! The leather gilet is definitely also going to find its way into my wardrobe. Check out more items from Mango's 70's collection here. Which line is your favourite? 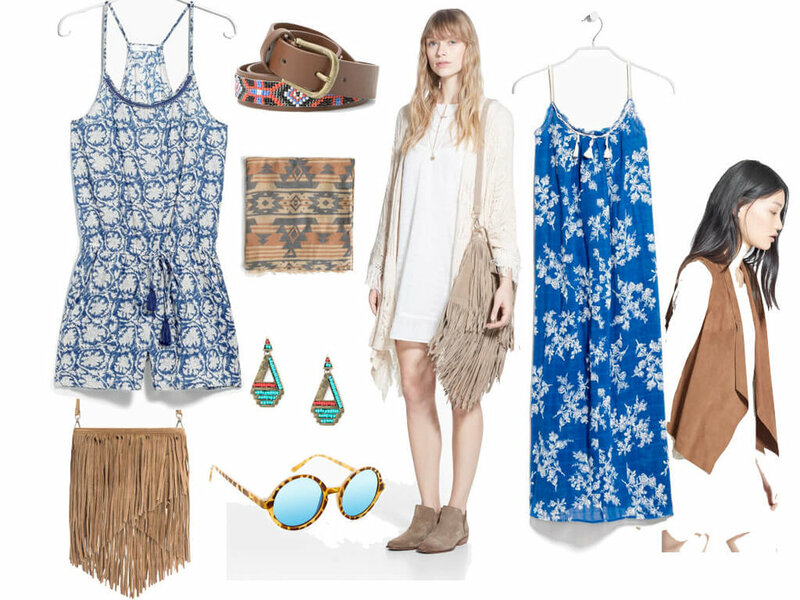 Where do you love shopping for festival fashion? Enjoyed this post? 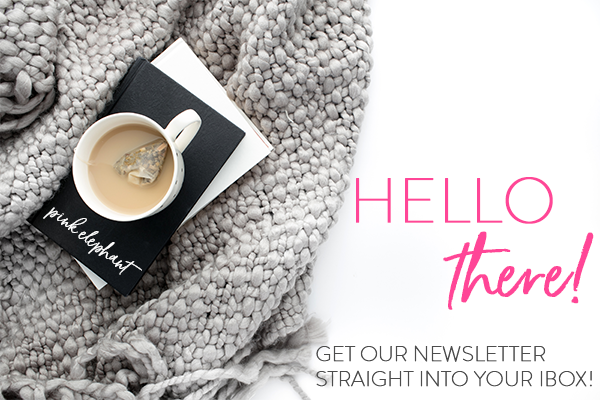 Stick around and subscribe to receive updates of new posts, exclusive content & giveaways!